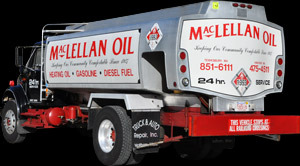 Established in 1927, MacLellan Oil is an experienced, knowledgeable provider of Oilheat. We understand the oil business and what it takes to supply fuel reliably at competitive prices. 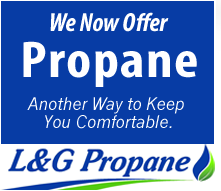 Unlike many dealers, we have our own fuel storage facility, which enables us to have supply at all times - even in the middle of a severe winter storm. MacLellan Oil Co. will soon begin delivering Bioheat to all Oilheat customers. This new fuel blends traditional Oilheat with renewable biofuel that can be made from a diverse range of renewable feedstocks, including soybeans and other natural products. Bioheat burns cleaner than traditional Oilheat and extends the fuel supply by drawing on new fuel sources. Researchers are working to refine fuel from additional non-food sources such as algae and forest waste. The biofuel used in Bioheat is made to an exacting specification developed by ASTM International (formerly the American Society for Testing and Materials). ASTM has approved Bioheat for use in all Oilheat appliances, and the Commonwealth of Massachusetts has mandated its use, effective in July 2010. Testing conducted by the National Oilheat Research Alliance (NORA) found that biofuels, such as Bioheat, reduce sulfur oxide, nitrogen oxide and carbon dioxide significantly. Officials at the U.S. Department of Agriculture estimate that if everyone in the Northeast with an oil furnace used a B5 (5% biodiesel/95% heating oil) blend, 50 million gallons of regular heating oil could be conserved annually. Renewability: Bioheat draws on a renewable supply of oil from natural products such as soybeans. Clean Burning: Bioheat burns cleaner than traditional Oilheat (which is already very clean). 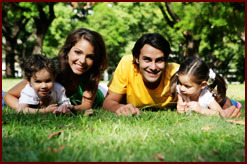 Bioheat contains less sulfur and significantly reduces particulates and greenhouse gases that lead to global warming. Flexibility: Bioheat researchers are working to incorporate new feedstocks in the years ahead, including algae and wood waste, so that Oilheat customers are drawing on a broad range of renewable liquid fuels. Pro-USA: When you choose Bioheat, you support the American businesses involved in biofuel production, including farmers and producers of alternative fuel. Energy Independence: Whenever you use Bioheat, you help to reduce demand for imported energy and to support U.S. energy independence. Safety: Bioheat has an even higher flash point than traditional Oilheat, which does not even ignite at room temperature. No Investment: With Bioheat, you don't need to modify, upgrade or replace your Oilheat equipment. 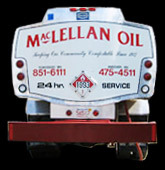 Automatic delivery eliminates your supply concerns by making MacLellan Oil responsible for your oil deliveries. We set your schedule based on your home's usage history and adjust it during the heating season using a degree-day monitoring system. You never have to worry again about whether you remembered to order your fuel. 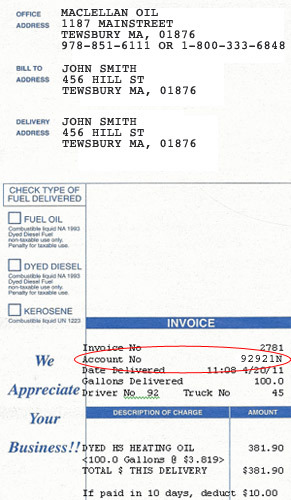 Oilheat is a great value in New England. 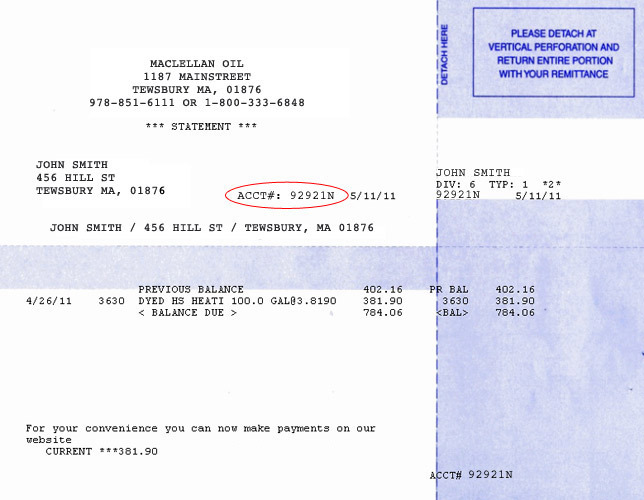 From 1989 to 2008, Oilheat was a better value than natural gas in Massachusetts in 18 of the 20 years, according to the U.S. Energy Information Administration. Oilheat has numerous other benefits as well. With a hotter flame than natural gas, Oilheat heats your rooms and your hot water supply more quickly and consistently. Oilheat is an exceptionally safe fuel because it is non-explosive and does not even ignite at room temperature. Dependability is a hallmark of Oilheat. There are more than 50 oil-producing nations worldwide, and the U.S. is not dependent on any region for supply. You don't have to rely on continuous pipeline delivery with Oilheat, because you have your own supply in hand on your property. Oilheat has a clean, green future, because new fuel blends are reducing emissions and incorporating clean-burning renewable energy sources. Oilheat dealers like MacLellan Oil are lobbying federal regulators to replace today's Oilheat with a cleaner blend of ultra-low-sulfur Oilheat and biofuel. The switchover is expected to occur in 2011, making Oilheat one of the cleanest fuels on the market. In fact, the Energy Research Center reports that this new version of Oilheat "could become the preferred fuel for lowering greenhouse gas emissions in the U.S."
To join in this green revolution, Oilheat customers need do nothing except continue using Oilheat. The new blend will work in existing Oilheat systems, resulting in lower emissions and cleaner burning.